What a great answer! As children we are often taught not to speak highly of ourselves, but why not? 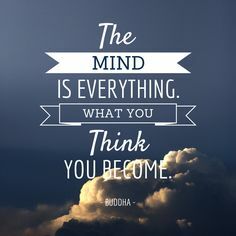 I’m a big believer that our thoughts dictate our actions and create our lives. So if what we think we become, shouldn’t we think we are great? Shouldn’t we love ourselves and be proud of our successes? Doesn’t that go along with self-confidence? So if you think you are awesome, you will be awesome! Easy, right? So put on your awesome pants (or you can boycott pants like me) and let’s do this!